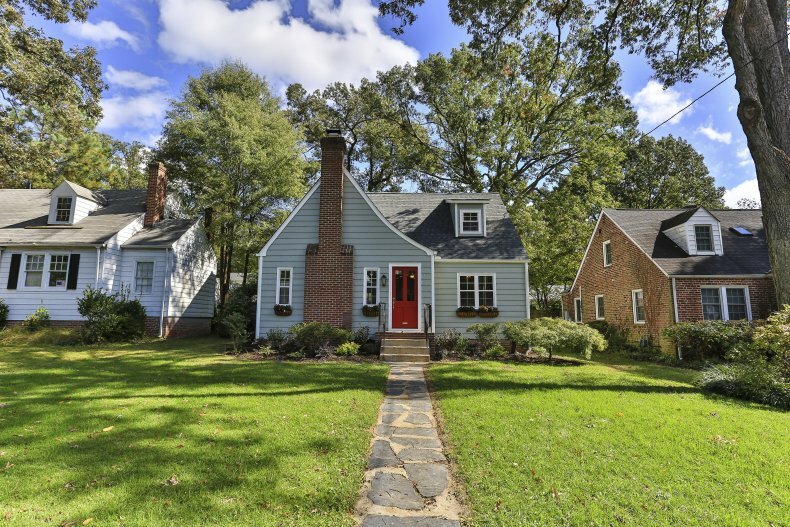 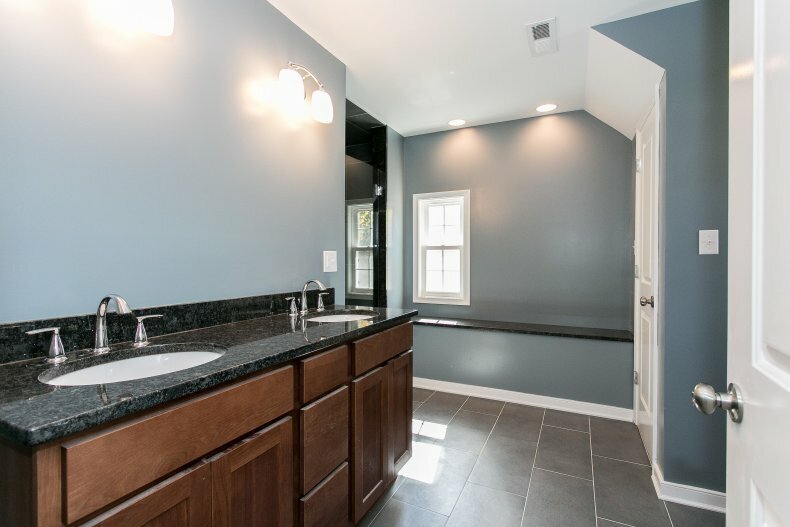 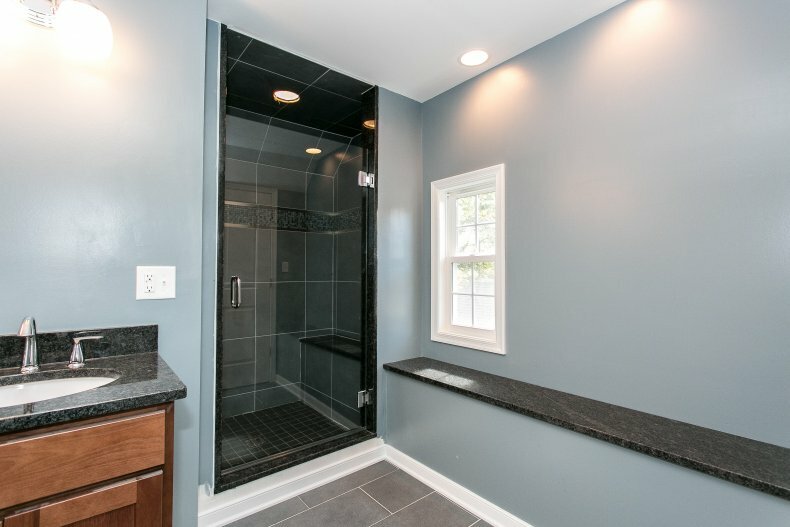 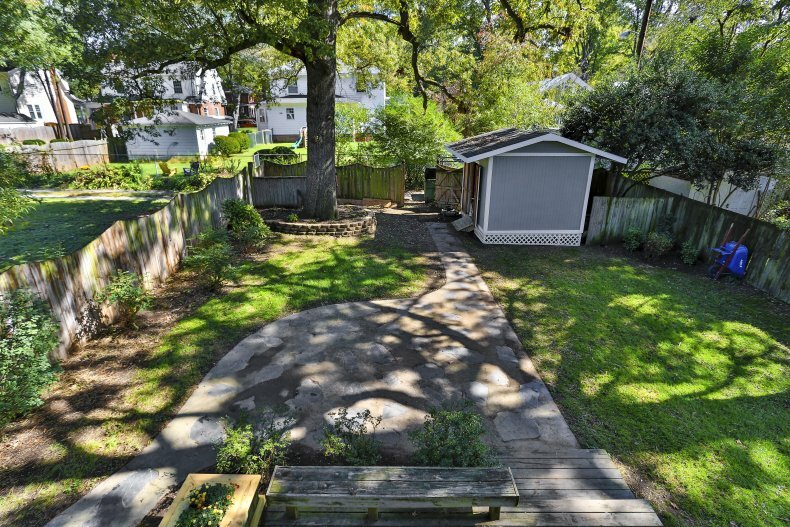 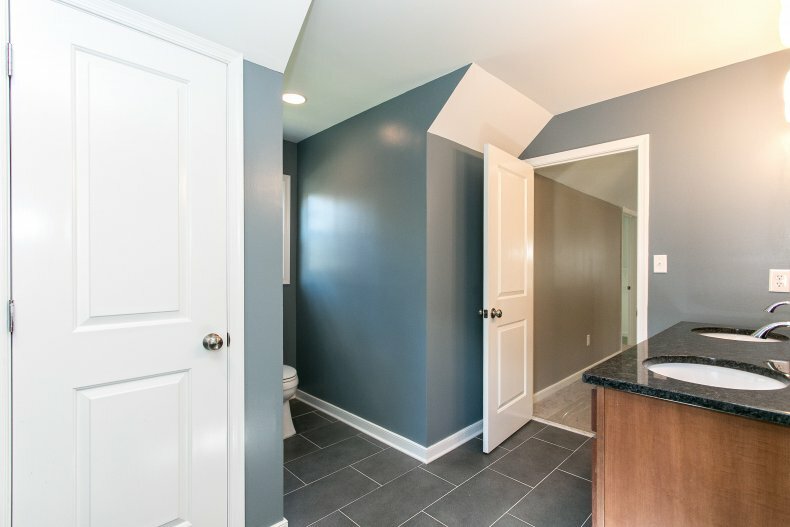 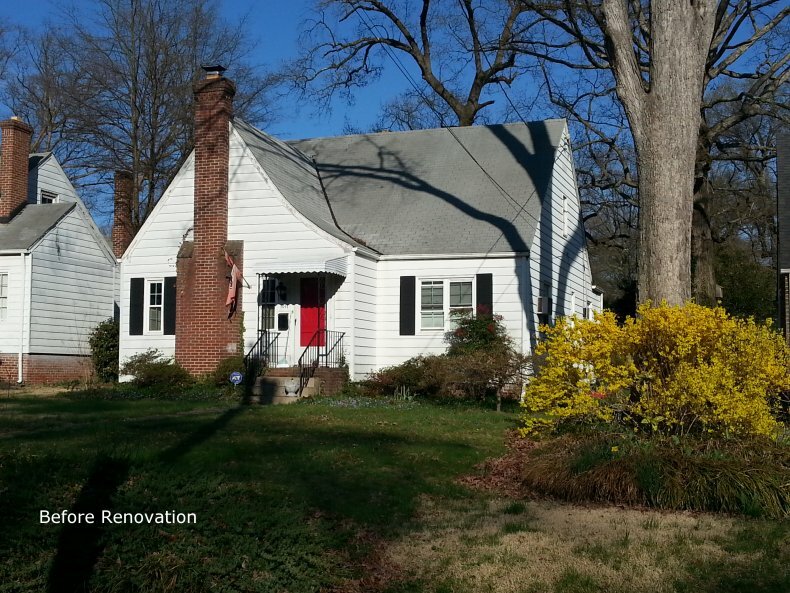 Wonderfully renovated single-family home in Richmond’s Forest Hill Terrace neighborhood. 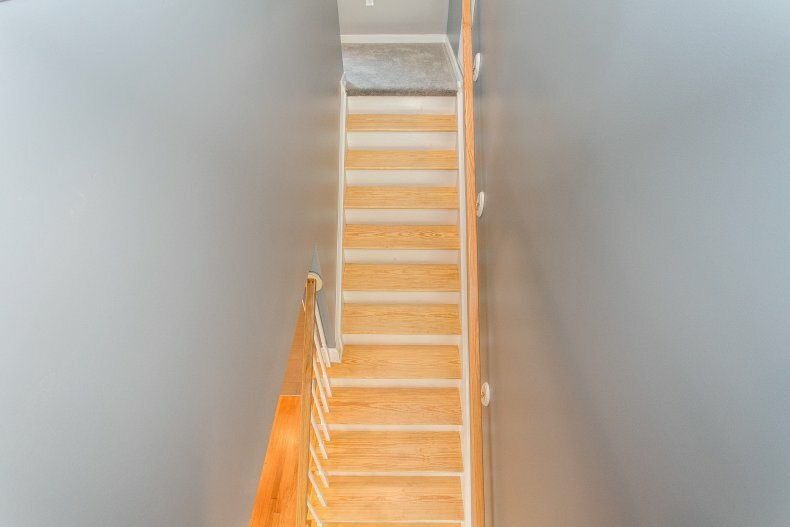 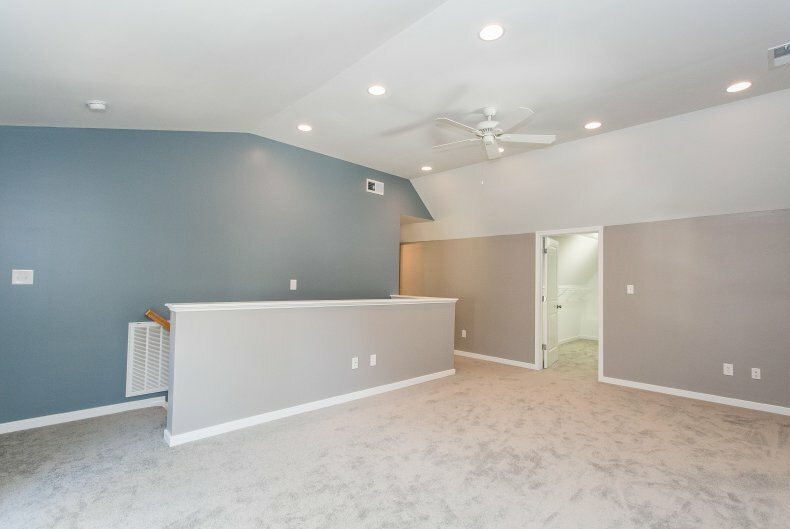 This amazing transformation created an open first floor floor plan, with two large bedrooms on the first floor and a brand new master suite on the upper level. 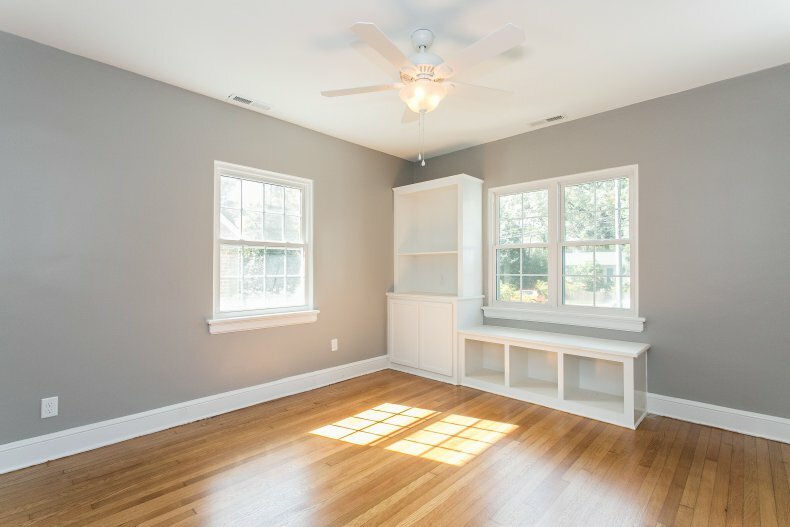 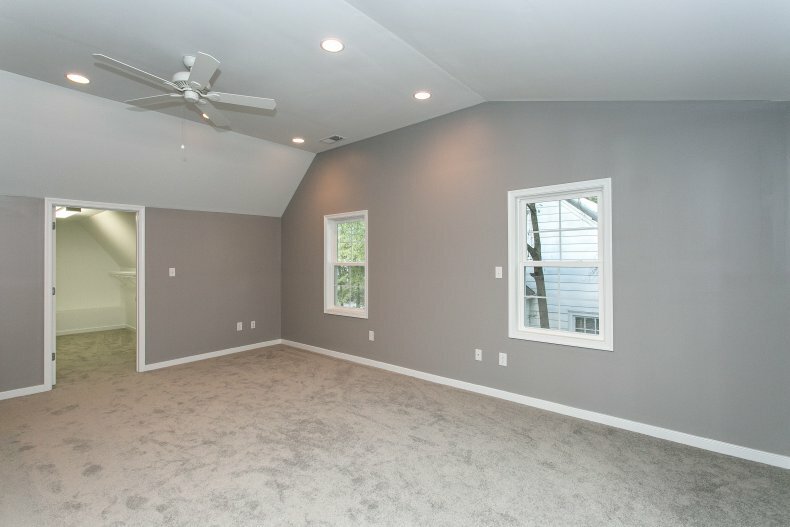 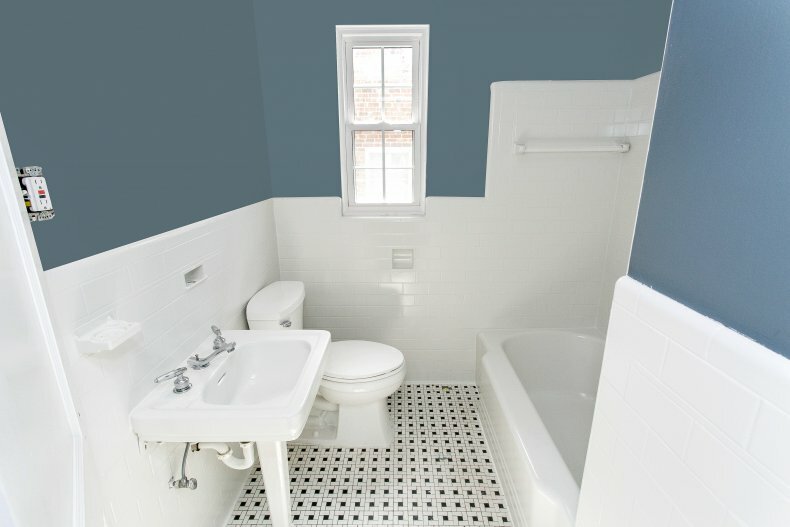 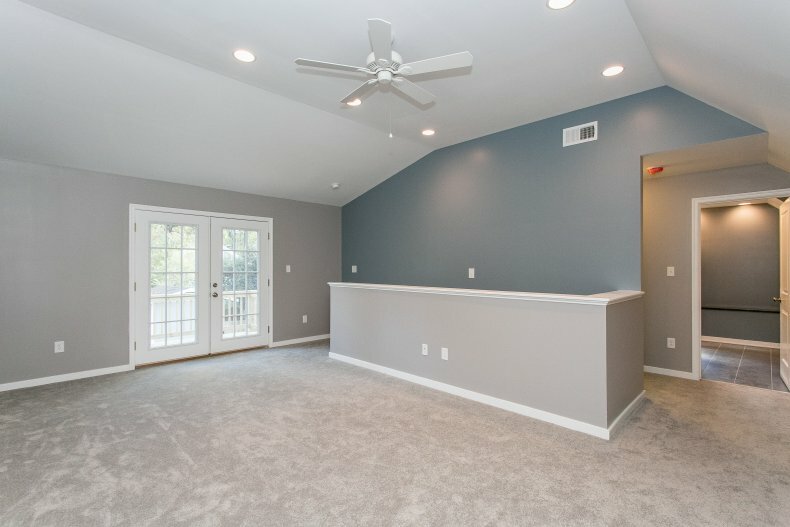 The master suite is complete with a large master bath, huge walk-in closet, and a private sun porch.